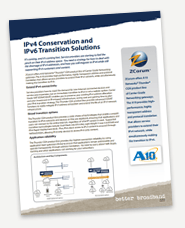 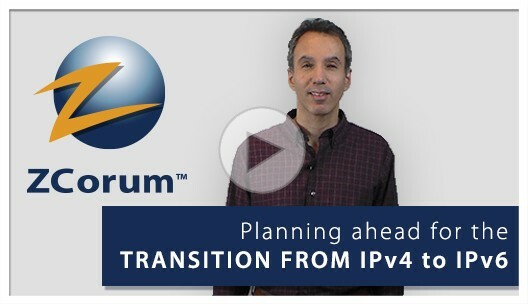 Learn options for conserving IPv4 addresses and how to make your transition to IPv6. 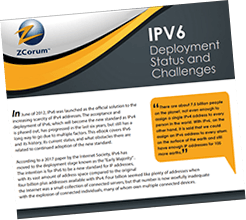 Download this ebook on challenges faced with IPv6 deployment. 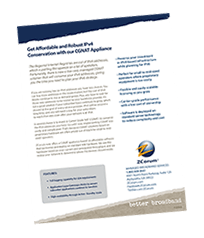 View the features and benefits of our Carrier Grade NAT appliance. 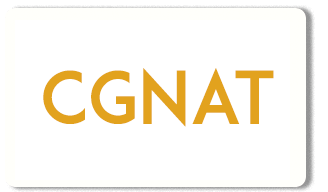 Like or follow us for free industry resources and for the latest updates in on ZCorum’s CGNAT Solutions and services.